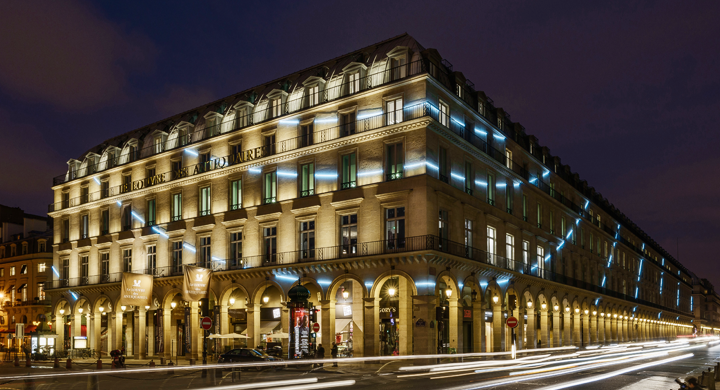 In the first half 2018, Paris region leasing market activity increased by 15% YoY. With a take-up of 1,333,000 sqm, it is the best first half since 2008. This growth is due to a buoyant > 5,000 sqm segment (+24%), with 41 transactions completed during H1 2018. Co-working continues to grow, with 5 new transactions in this period. The leasing market is also sustained by Paris CBD transactions. This market has grown by 10%, and is highly active across all surface area segments. There has been a significant decrease in incentives for small surface areas; in fact, owners often receive several offers for the same property. 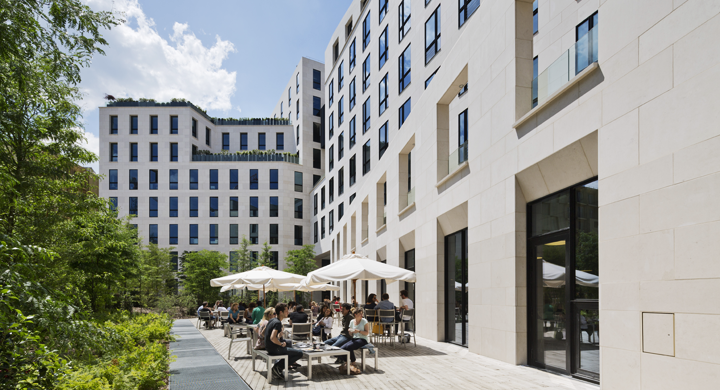 Vacancy rates have decreased across all Paris region segments, and scarcity is the order of the day in Paris with an overall vacancy rate of 2.4%, and 2.2% in Paris CBD. 2018 leasing volume could reach 2.7 to 2.8 million sqm if the current trend continues, i.e. a figure close the records achieved in 2006 and 2007. In the first half 2018, Paris region leasing market activity increased by 15% YoY. With a take-up of 1,333,000 sqm, it is the best first half since 2008. Take-up reached 1,333 million sqm, which is the best first half since 2008. Stability of > 20,000 sqm transactions, with 2 transactions in Q2 (Danone in Rueil, and Nestlé in Issy les Moulineaux). Activity is burgeoning in peripheral areas (excluding business districts): +85% for the Péri Défense sector, with 3 transactions of more than 20,000 sqm in the first half-year, and excellent activity in the Inner Rim East and South and the Outer Rim. A rate decrease is also generally widespread in peripheral areas, with the exception of the Inner Rim North and the Outer Rim where the vacancy rate has increased slightly. Suburb rental value increase stimulated by the high values of 3 large transactions: Magnetik in Montrouge for €430/sqm, Origine in Nanterre for €420, and Convergence in Rueil for €370; elsewhere rents range from €190 200 (St Quentin, Vélizy), €285 in Villejuif, and €320 (Malakoff, Montrouge).